Learn about the Volunteering options available at Ottawa Pads Homeless Shelter at this Information Session and Sign Up for shifts needed. 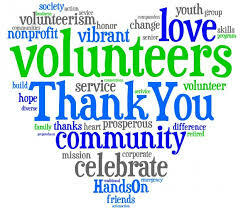 Our Volunteer base is the driving factor in our mission and 90% of our organization. Join in on meal service, check in or set up for special projects based on your availability. Our community has helped IV Pads assist over 300 homeless individuals already this year. We have a few months to go and are needing more hands to help. IV PADS has served the homeless in our area for over 28 years. Help for Today, Hope for Tomorrow.